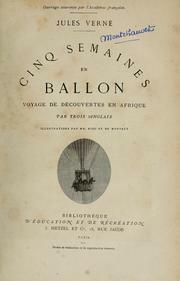 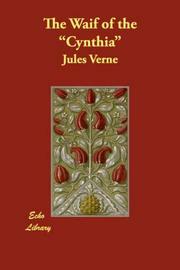 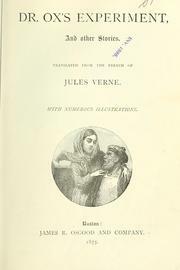 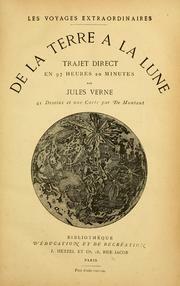 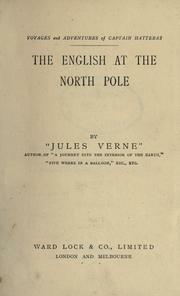 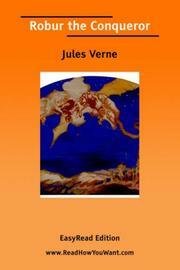 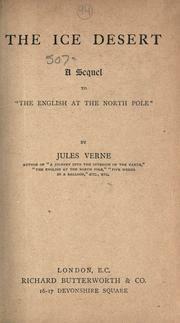 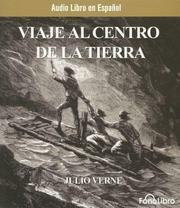 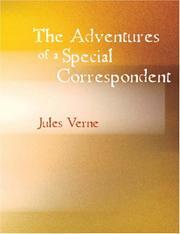 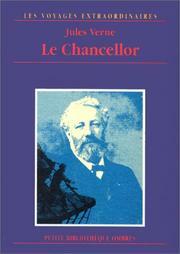 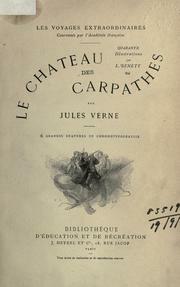 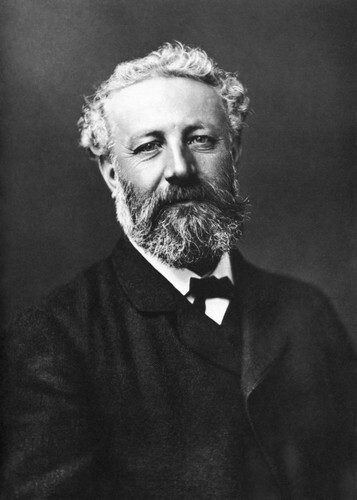 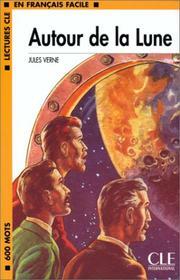 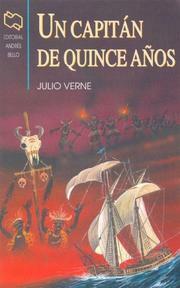 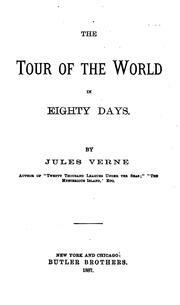 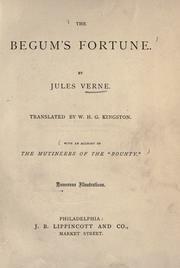 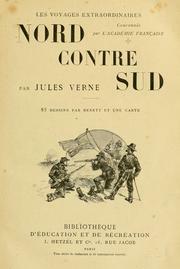 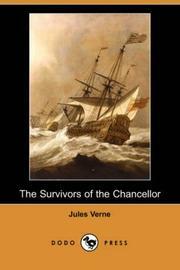 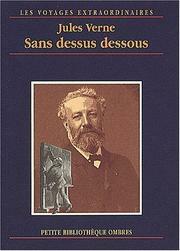 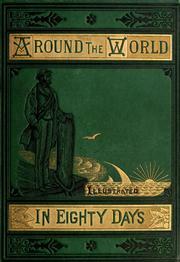 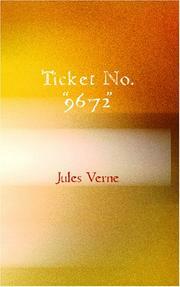 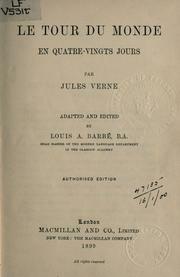 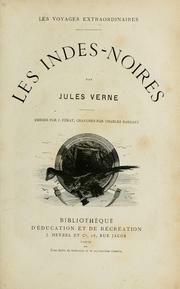 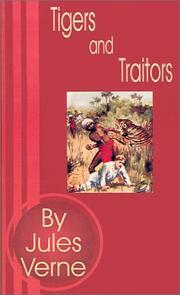 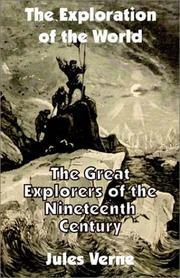 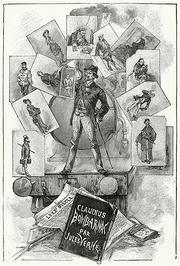 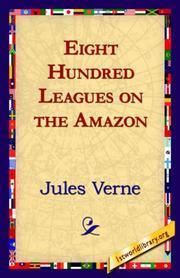 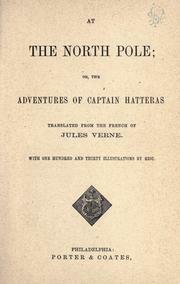 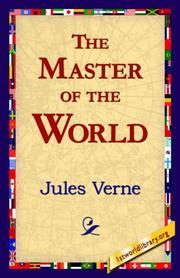 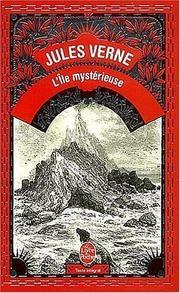 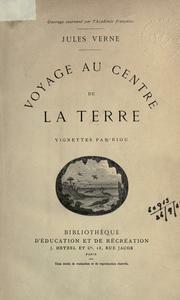 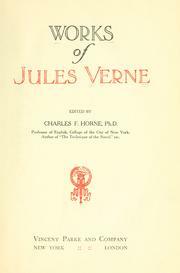 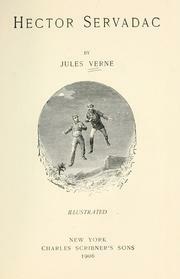 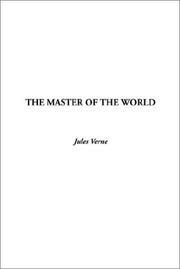 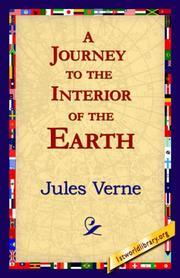 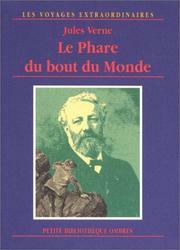 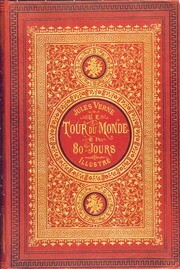 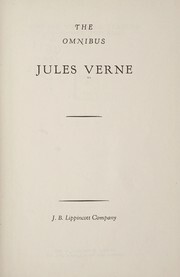 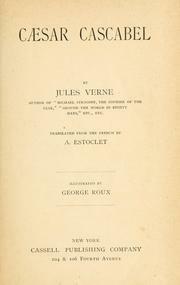 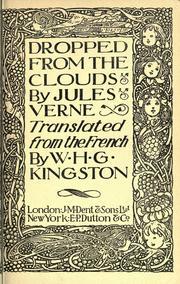 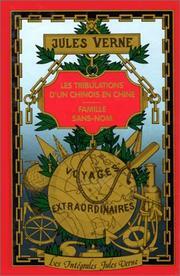 Jules Verne was a French author who helped pioneer the science-fiction genre. 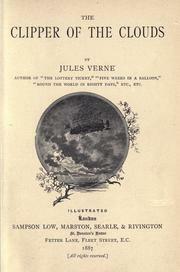 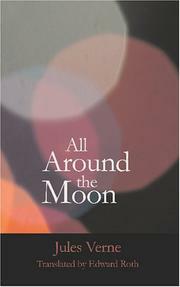 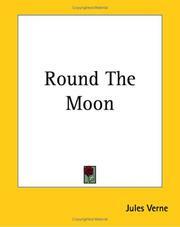 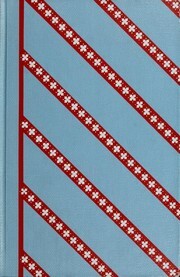 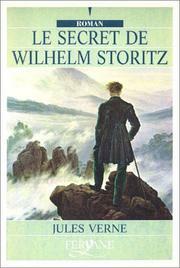 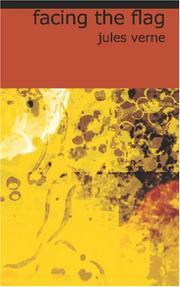 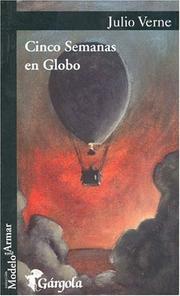 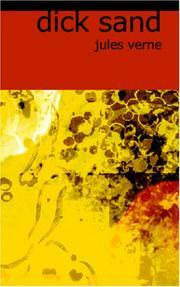 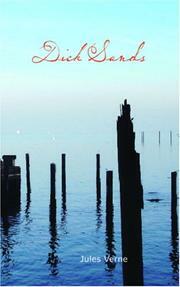 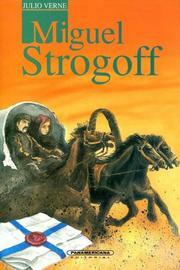 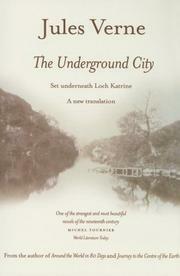 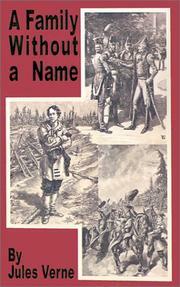 Dropped from the clouds: including also part one of Marooned. 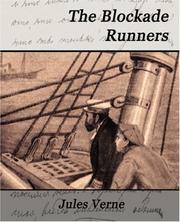 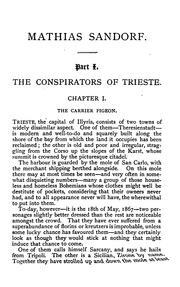 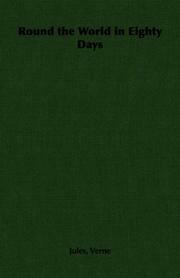 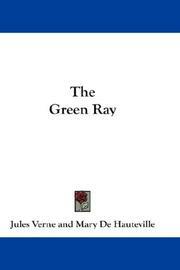 The Green Ray: including also The blockade runners. 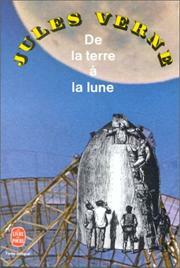 Une ville flottante: suivi de Les forceurs de blocus. 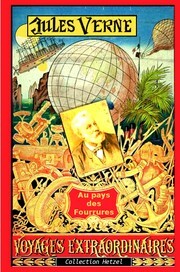 Les Cinq Cents Millions De La Bégum: suivi de Les révoltes de la "Bounty". 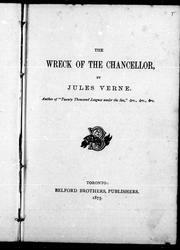 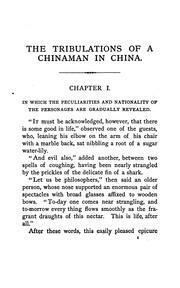 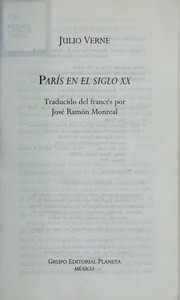 The wreck of the Chancellor: diary of J. R. Kazallon, passenger. 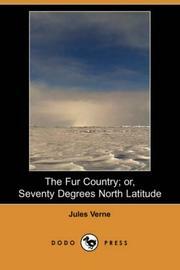 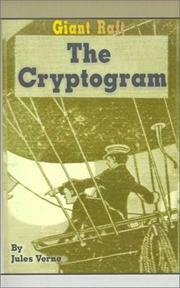 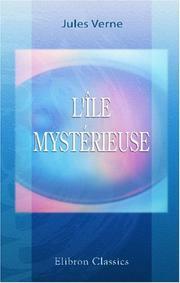 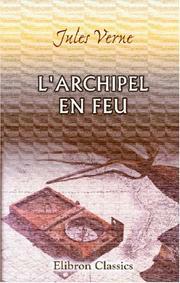 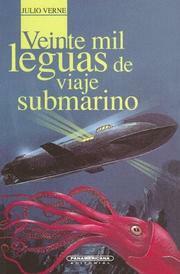 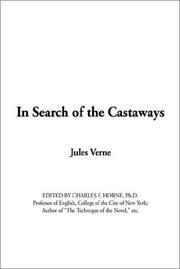 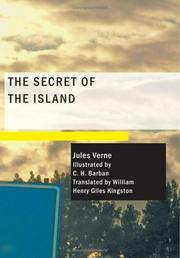 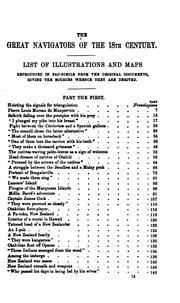 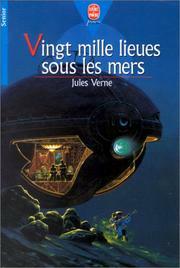 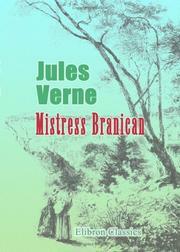 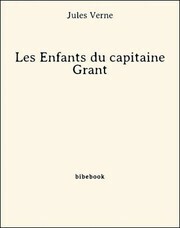 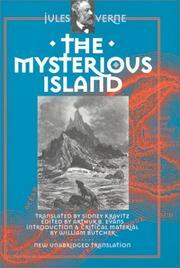 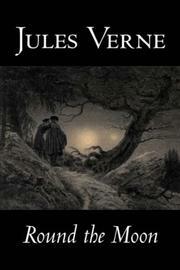 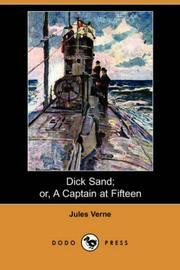 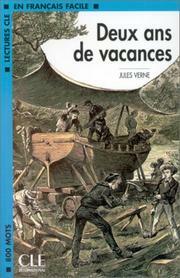 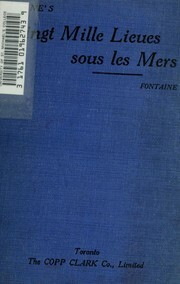 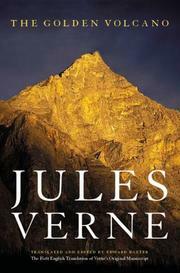 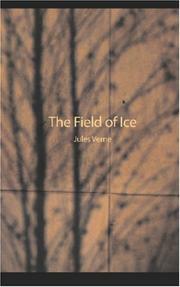 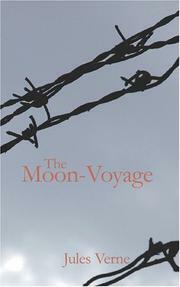 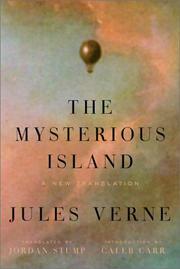 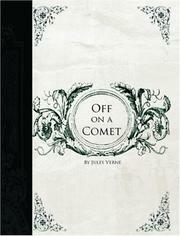 Are you sure you want to remove Jules Verne from your list?